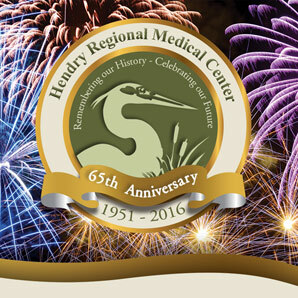 For over 30 years, Dr. Karim Kaki has been an active medical staff member of Hendry Regional Medical Center. 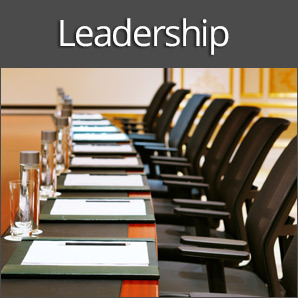 He has served on various hospital medical staff committees. In 2010, Dr. Kaki was selected as one of America's Top Physicians by the Consumers' Research Council of America. The criteria are assessed through physician experience, training, professional association and board certification by the Consumers' Research Council of America.